Basalt is a strong compact stone that is created from volcanic rock. 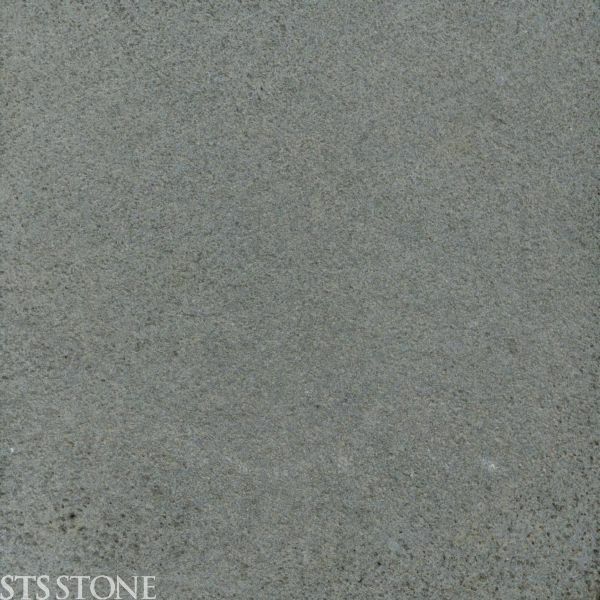 STS Stone’s Basalt series involve warm dark Basalts , in Honed, Sawn, Flamed and Sandblast finish. Ideal for outdoor use.